Welcome to The Village Bistro Restaurant in 1490 Constitution, Blvd., Salinas, California. 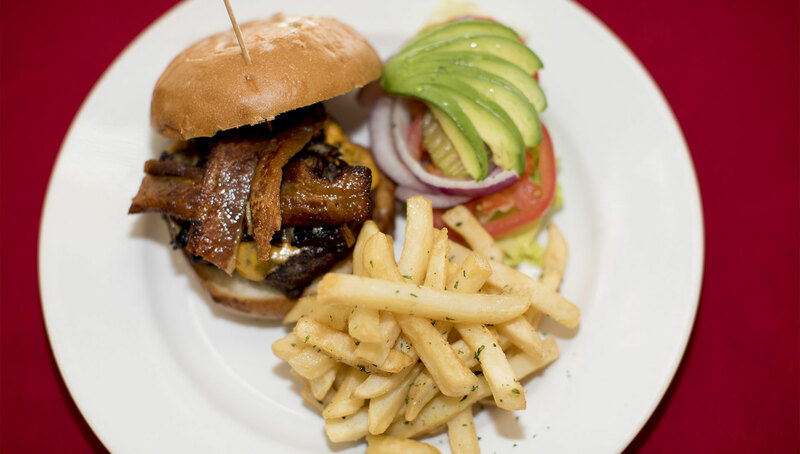 We serve fresh Breakfast, Lunch, & Dinner Every Day, Steak, Seafood, Pastas. A good dinner make anyone smile. The Village Restaurant story is a combination of Italian, French and American cuisine. The experience acquired for more than 25 years with his founder and owner is the taste that is found in this restaurant. 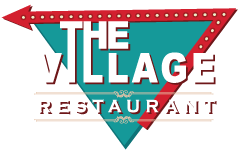 The Village Restaurant is an independently owned business and has been open since 2007. 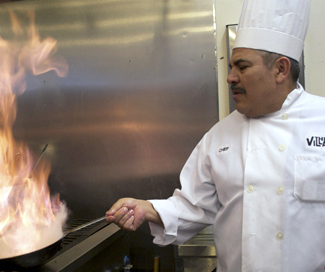 Chef Alfredo has dedicated to bring to our table excellent food with fresh ingredients and with a particular latin touch. The Village Restaurant offers traditional breakfasts, Brunches, Lunch as well as Dinners. The Village Restaurant is located in the Salinas Area, with excellent panoramic view for the whole family to enjoy. The Restaurant counts with an ample parking space for our customers and offers special events services as well as VIP services. 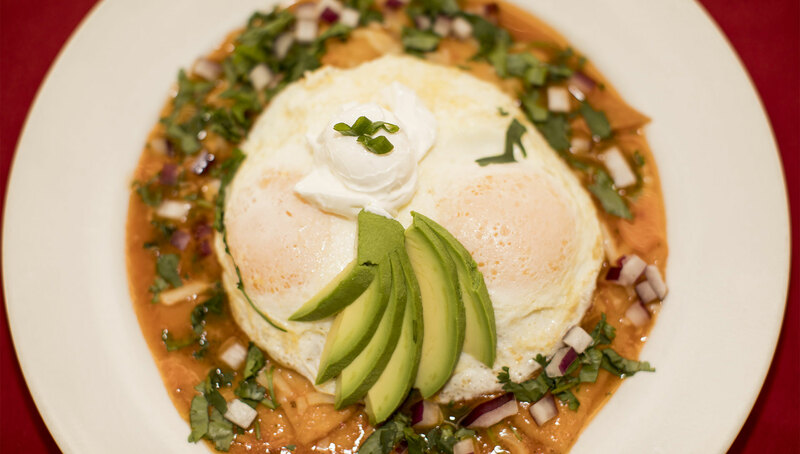 Stop by The Village Restaurant to enjoy a good breakfast, brunch, or lunch whenever you are in the Monterrey area. “We hope you enjoy our foods and services, we will enjoy serving you”. 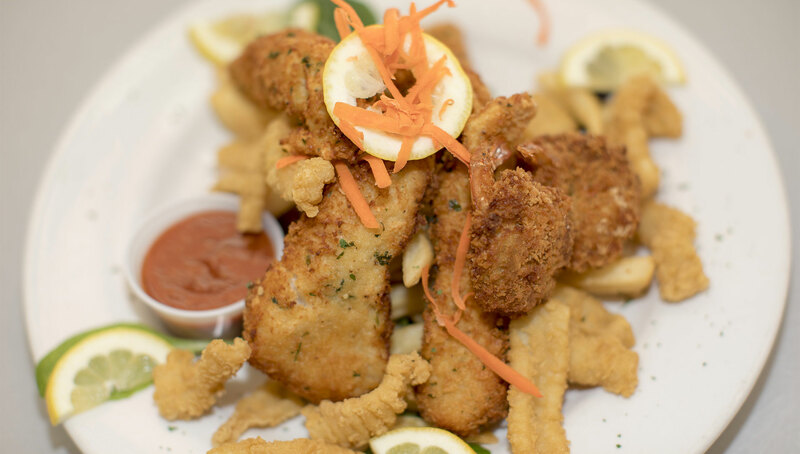 The friendly and knowledgeable full-service catering staff at Village Restaurant Catering understands the importance of your social event and believes that every detail should be attended to with the utmost attention. Our event caterers strive to exceed your hopes and expectations by providing you with complete relaxation for your important event. The Village Restaurant is a combination of Italian, French and American cuisine. The experience acquired for more than 25 years with his founder and owner is the taste that is found in this restaurant.